" You took something that I can never get back......it ruined me..."
Sinner's Gateway, a name that sweeps the nation as the traveling band makes it's way through countries all around the world, performing and bringing new life to everyone who hears. The Gateway has been making music for years, performing and bringing new life to those who struggle through every walk of life, good and bad, touching those that need it the most. But something, or someone, threatens the carriage's way of life, it's music faltering and everything it stands for suddenly at risk as darkness falls over the members. Will this be Sinner's Gateway's final curtain call, or will one girl and an unlikely partnership be able to save it in time? 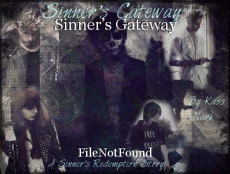 False love, a Dark secret, and magic beyond their comprehension, Sinner's Gateway is in for an unplanned intermission, one that could make or break the band. So, i lied about doing the book in parts. 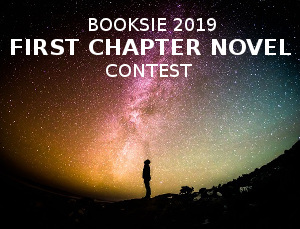 For now, ignore what books says is the chapters, i have them posted in the actual chapter itself. This is the rest of Chapter 1.